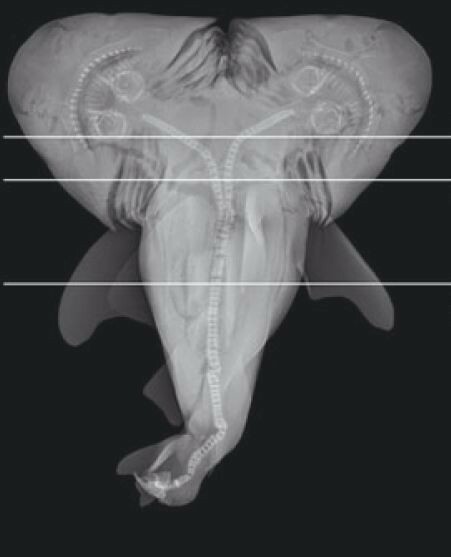 It took a team of over 300 scientists nearly two decades, but the first systematic analysis of the conservation status of chondrichthyans (sharks, rays and chimaeras) has been completed. 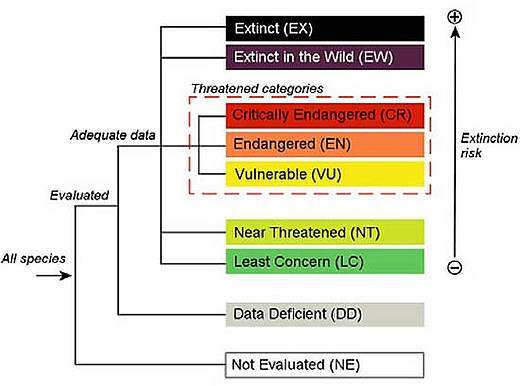 The results, published today (open access) in a paper titled “Extinction risk and conservation of the world’s sharks and rays,” are chilling. “Our unprecedented analysis shows that sharks and their relatives – which make up one of the earth’s oldest and most ecologically diverse groups of animals — are facing an alarmingly elevated risk of extinction,” said Dr. Nick Dulvy, IUCN SSG Co-Chair and Professor at Simon Fraser University in British Columbia. As of the writing of this paper, the IUCN Shark Specialist Group recognized 1,041 species of chondrichthyans. However, a new species is described, on average, every two or three weeks! Out of these 1,041 species of chondrichthyans, approximately one in four are considered “Threatened” by IUCN Red List criteria; 113 species are Vulnerable, 43 are Endangered, and 25 species are Critically Endangered. 487 species are considered Data Deficient, but the IUCN Shark Specialist Group estimates that 68 of them are likely to be Threatened as well! Most alarmingly, only 23% of known chondrichthyan species are considered Least Concern, the lowest percentage out of any group of vertebrates on land or sea! One of the two main factors influencing Threatened status is the size of the animal. Larger bodied species are sensitive to overfishing because they typically have a life history with slow growth, late age at maturity, and relatively few offspring. Additionally, living in coastal habitats (in other words, close to humans) makes a species more likely to be Threatened. Of all the numbers this team crunched, the most important thing to consider is whether the exploitation rate is greater than the rebound rate. In other words, is this level of exploitation more than the populations can recover from? 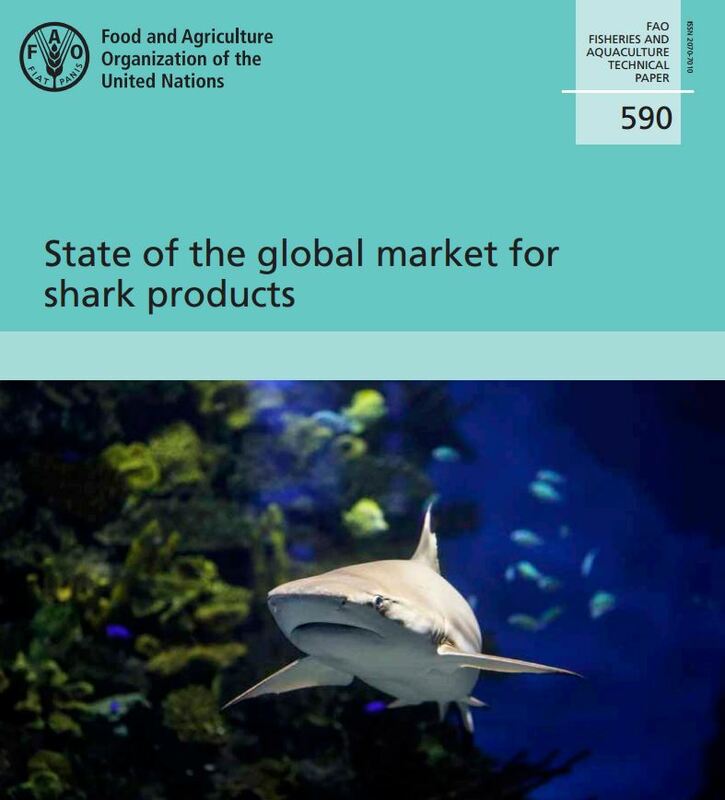 Though many estimates and approximations went into calculating these figures, it seems quite clear that sharks are being harvested at an unsustainable rate. The last twelve months added up to another exciting year in shark and ray conservation policy. We certainly saw and should herald a lot of great progress in 2012. I think it’s also important to acknowledge what went wrong so we know where we stand and how best to move forward. I’ve taken a look back and compiled a top ten list of what I see as the best and worst events in shark fisheries management for 2012, based on my work at Shark Advocates International. I’m starting with the low points, but keep reading! It ends on a high note.